BREAKFAST FIXIN'S READY TO MAKE! 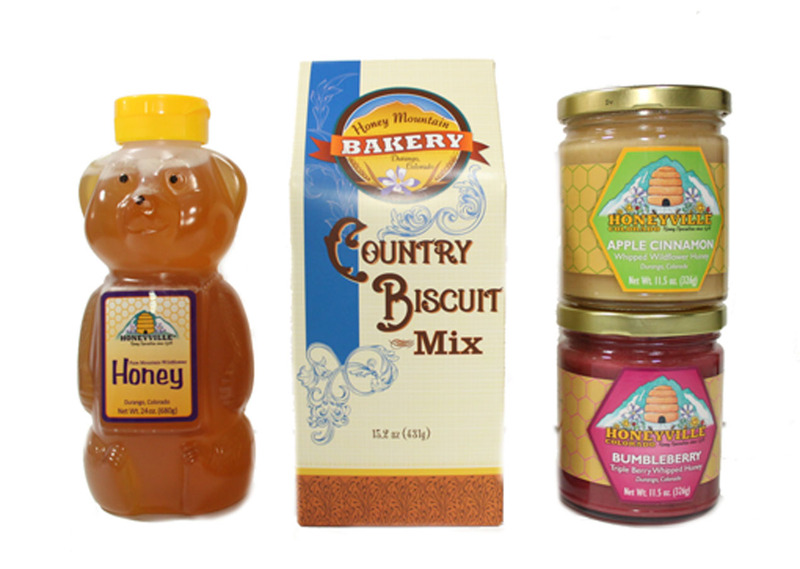 It begins with a Bee-Licious Country Biscuit Mix , 24oz Mama Honeybear, and your choice of two other Honeyville favorites (10- 11.5 oz). See drop down box for selection. I love everything about Honeyville! 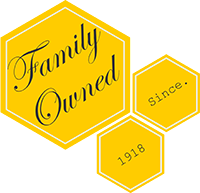 All products are 1st class! 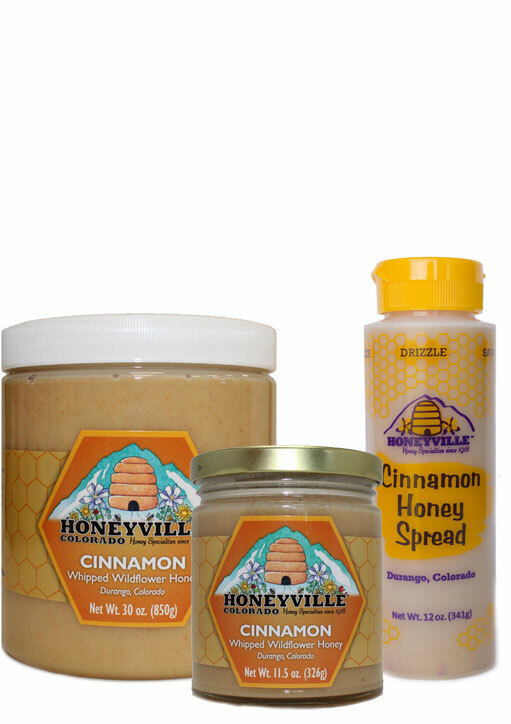 My family loves to receive anything from Honeyville!! My Honeyville GIFTS are always a HIT!!! 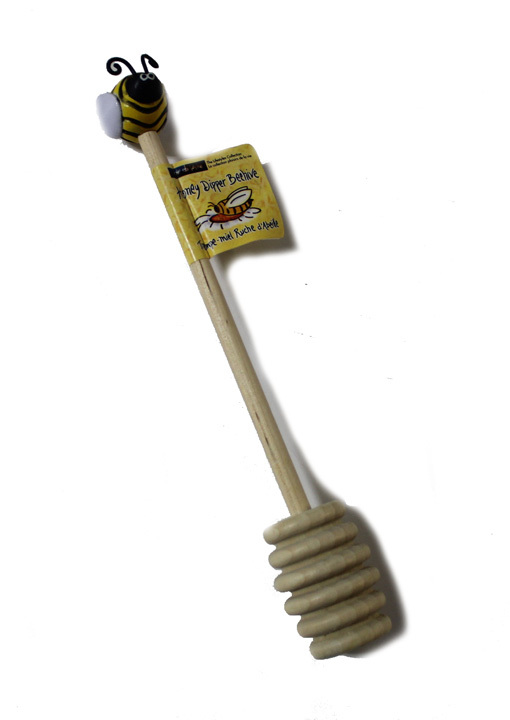 I have never sent a gift from Honeyville that did not bring a smile to whomever I sent the package. AND, it keeps on giving until the last drop in every jar or bottle. Love your products, wish you would pay attention more as to when I wanted the gift order delivered. I requested the 19th, you sent it out on the 7th unless that involves the shipping time. -HV- Hi Marianna, we try to manage shipments based on request although it is extremely difficult based on the volume of orders we receive. Hopefully it wasn't too much of an inconvenience. Sorry for the trouble. We purchase Honeyville products to gift friends from other states. 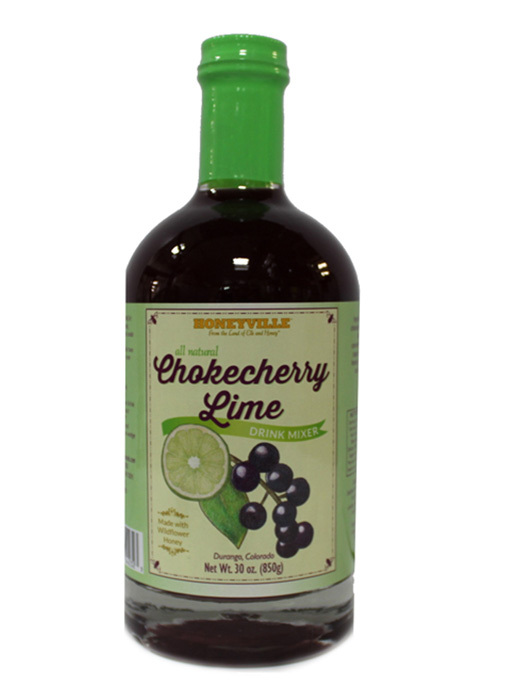 We love having Honeyville so close and are never disappointed with the products we've used for many years. 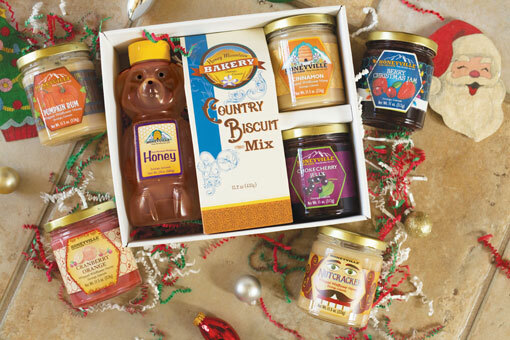 WE will continue to gift others with our favorites, including the breakfast box,we always receive great feedback.